I will have start by apologising – this is going to be a rant! Why would I complain about such an honourable activity as picking berries? Nothing wrong with berry picking as such. I, too, believe it’s wonderful that we have this free, fresh goodness at everybody’s disposal in Finnish forests. And yes, even I think that more people should make the effort to collect their own and get the benefit of fresh air and exercise as a bonus. 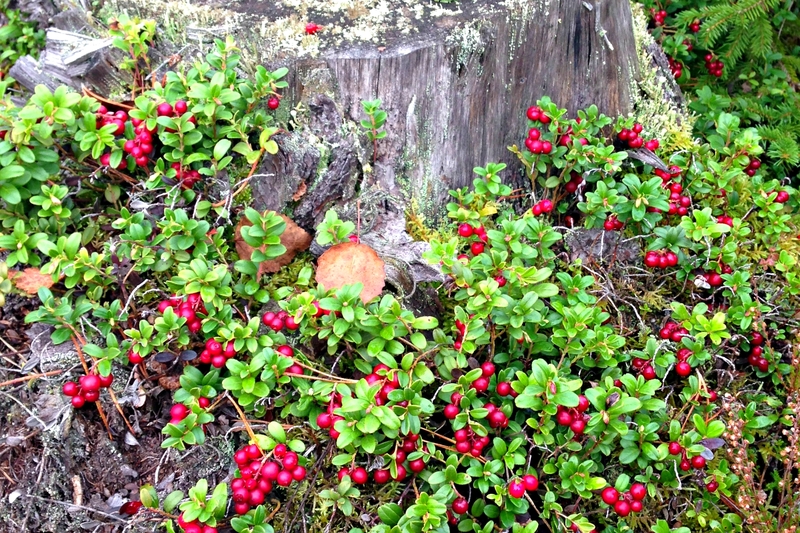 During the late summer and autumn, I followed the big story of young Oscar Taipale about tiny berries. Oscar made good earnings from picking hundreds of litres of forest berries. I too was delighted by the idea of a boy picking berries from bushes and inspiring his friends and many others to do the same. Please, don’t get me wrong. Naturally, I appreciate and support what Oscar did. I have absolutely nothing against him or his enthusiasm. What I’m against is suddenly saying that everybody should do the same. After all, aren’t we all individuals endowed with our own free will and freedom of choice about what to spend our time on, or direct our interest towards? Then come this summer and the incredible craze with Pokémon Go. Suddenly all the youngsters (and even people as old as I!) are walking around chasing after these monsters in an augmented reality mobile game. Woohoo, finally something was addictive enough to get everybody up and walking long distances every day. How great is that! We should be nothing but pleased. But no, this won’t do! It wasn’t long before some wise guy expressed his besser-wisser opinion in one of our biggest national daily papers (sorry, only in Finnish again) how young people are totally wasting their time with silly, useless Pokémon, and should be – yes, you guessed right! – picking berries and mushrooms in the forest. SERIOUSLY! Finally, yesterday I read another opinion where the writer disagreed with researchers who claimed that poor people can’t afford to eat healthy food, by accusing those less fortunate people of laziness because they didn’t spend their days out in the woods to pick free food for themselves! What on earth next? I guess somebody will come up with the idea that we teachers, who have been blessed with an enviable, and totally unfair if you ask most Finns, free summer should be sent to the woods to save Finnish economy! Why can’t you just let those who want to voluntarily do it, and really enjoy it, roam the woods and do the picking? I don’t mind spending half an hour to pick enough for one bilberry pie but no more, thank you very much. The mosquitoes like me far too much, and I get too hot and bothered trying to protect every inch of my skin with protective clothing. Anything longer than that would be pure torture for me. 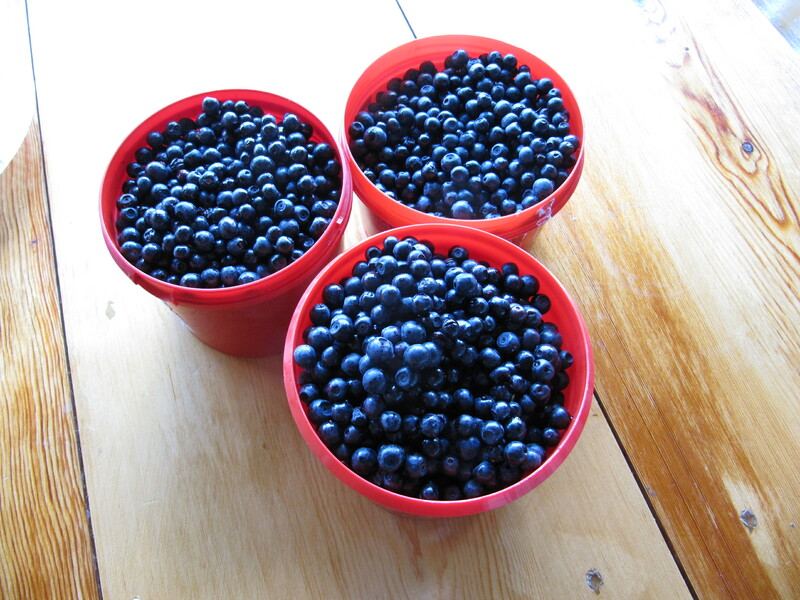 I’m fortunate and grateful to have friends who happily bring us a bucket of bilberries or lingonberries they have picked every summer. They are delicious, full of important nutrients, and taste heavenly on our breakfast porridge all through winter. I really love all Finnish berries. But honestly, enough of this blame throwing! Berry picking is not the universal solution to every possible problem on earth! 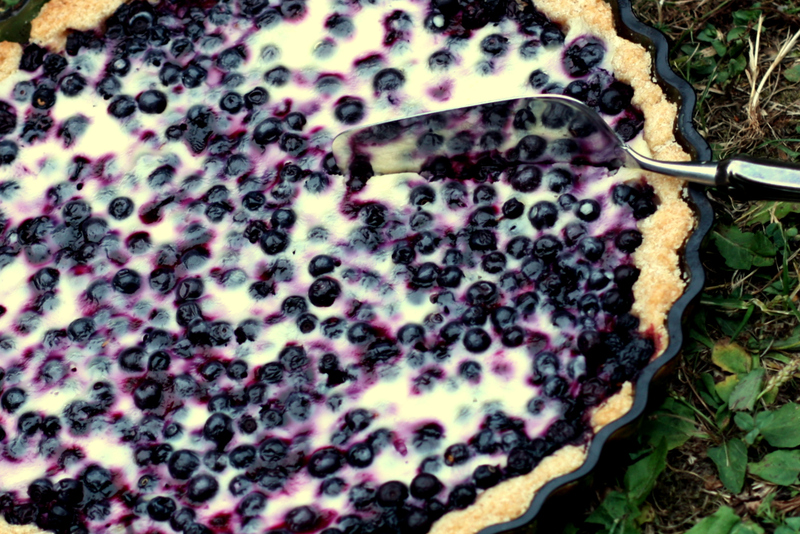 Categories: Life | Tags: berries, Finland, rants | Permalink. I went berry picking one day for less than an hour and returned covered in insect bites, how did I forget to apply some repellent before setting off! Heheh, so funny! Must say I personally enjoy berry picking even though I don’t do it much as I easily get lost in the forest 😛 But when I was a teenager, my mom made me go berry picking with her but usually I just sat on a rock and read a book, LOL!! So it’s definitely something I have only started to appreciate when older. My children would not go berry picking that is for sure. I remember my FIL telling me that he and his friends were required to pick berries during the summer holidays by their school. 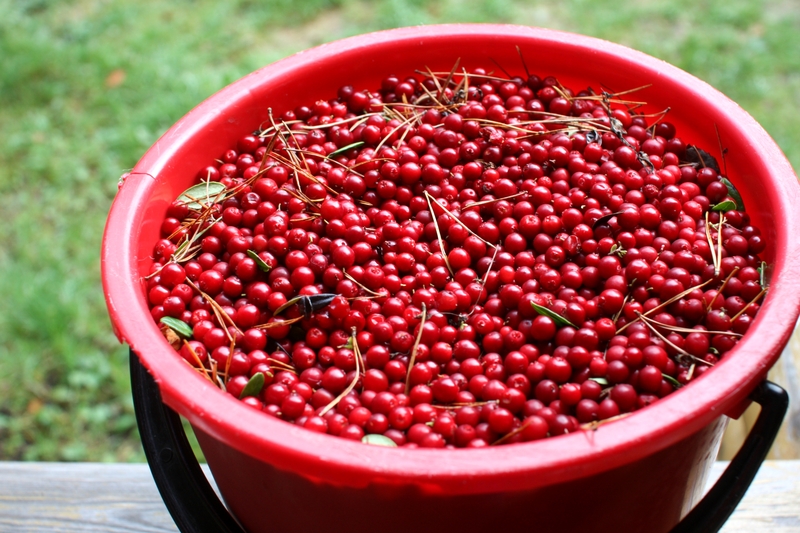 The berries were then used in winter for school lunches for the children! Isn’t it funny how much kind of drama is included in this! I have a childhood trauma of being forced to go into the woods with my aunt at the summer cottage for hours on end, and nobody took my trouble with mosquitoes seriously! I used to be covered in itchy bumps all summer and suffered terribly. I think I would like it if there weren’t any insects. Thank you for your comment Karen! You are so right, lucky that not all teens are keen berry pickers!